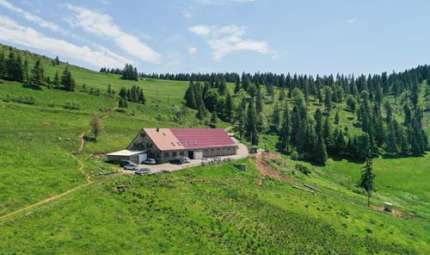 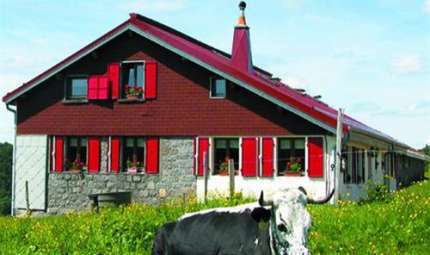 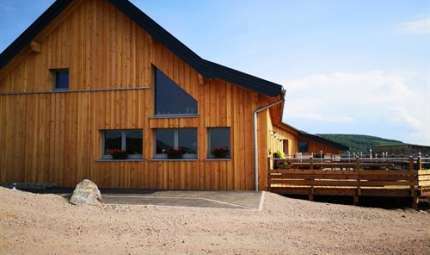 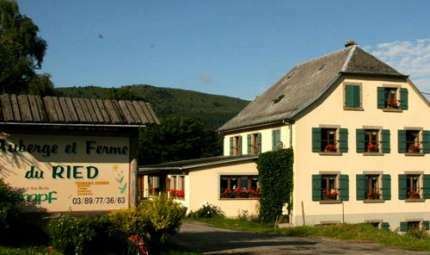 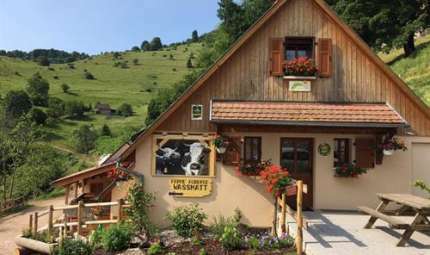 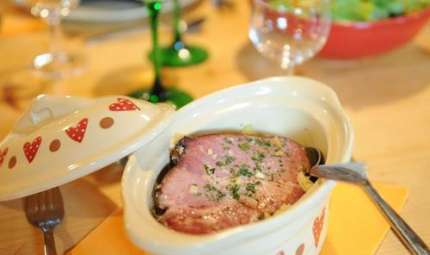 Farms inns in Alsace : discover the "Repas marcaire" the traditionnal dinner in the Munster Valley made with local specialities & enjoy spectacular views on the Vosges mountains ! 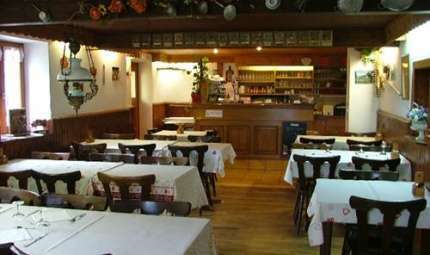 Our restaurant offers you all the traditional and regional meals. 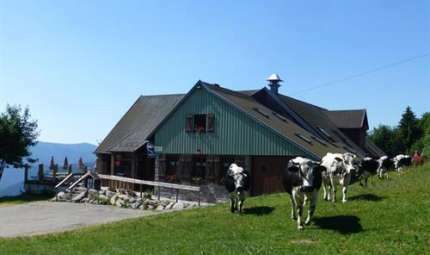 Follow the roed D 417 till the Cold de la Schlucht and afterwards the Route de Crêtes for 1.5 km. 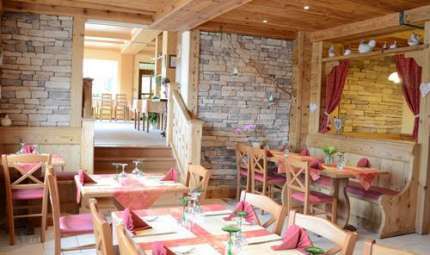 Regional specialities in a nice ambience. 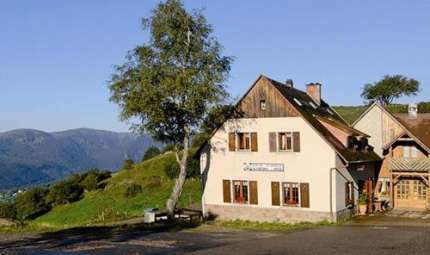 It is situated on the way to Gaschney and easy to find in summer as well as in winter. 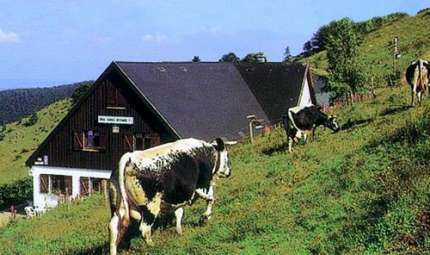 As a typical farm-inn, Steinwasen dominates the Vally of Munster. 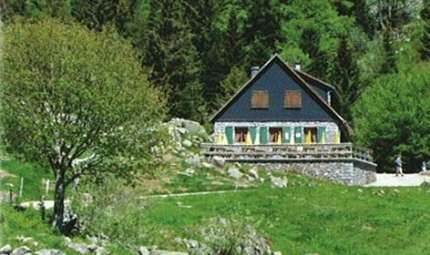 It's recommend to go on foot from Mittlach to protect the environment. 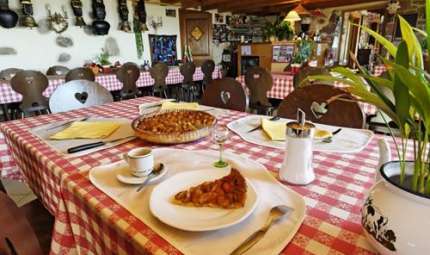 The cuisine offers all the specialities of the Alsace. 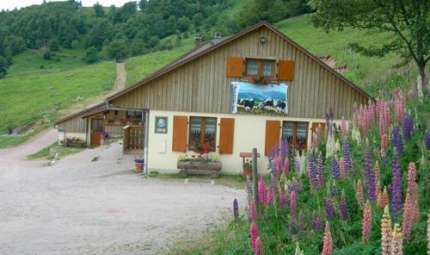 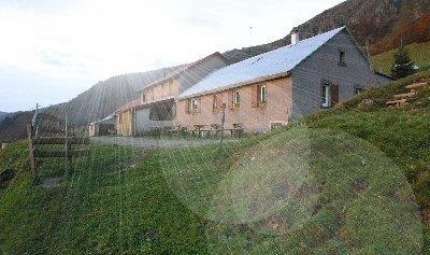 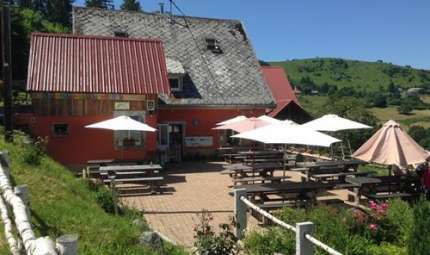 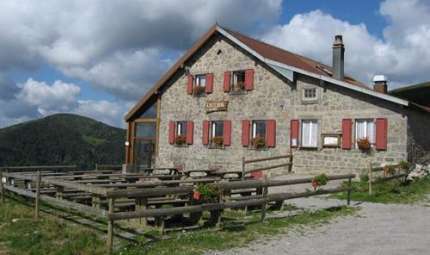 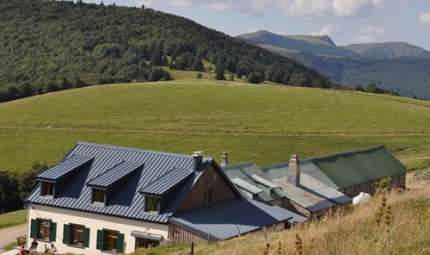 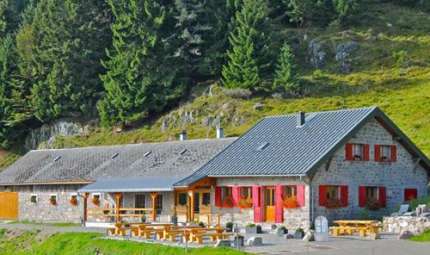 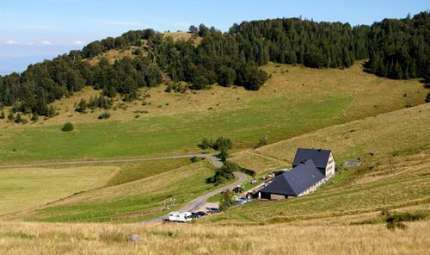 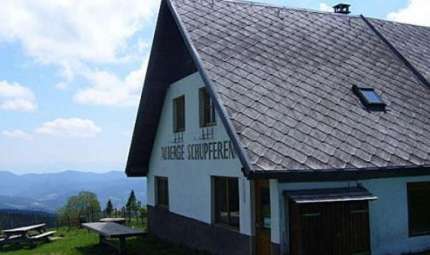 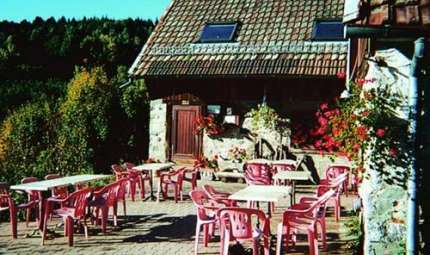 The inn is located at the Massif du Petit Ballon at an altitude of 1050 m. Here you can try the "Marcaires" specialities. 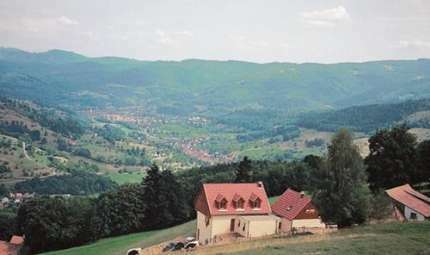 Wonderful view of the crests of the Vosges and the Alpes. 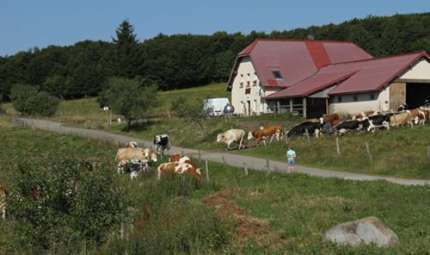 Little farm near by the Lac Vert. 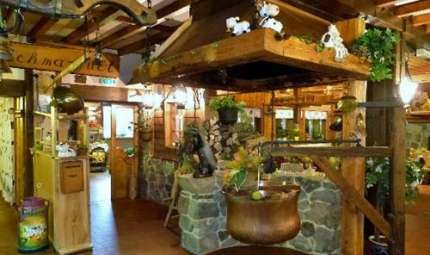 They offer you regional meals which are made of farm products (meat and milk products).